Purple#1 is the world famous classic original purple variety that dates back to the early 1980’s and has been treasured for it’s uniquely beautiful purple colourings and great high. 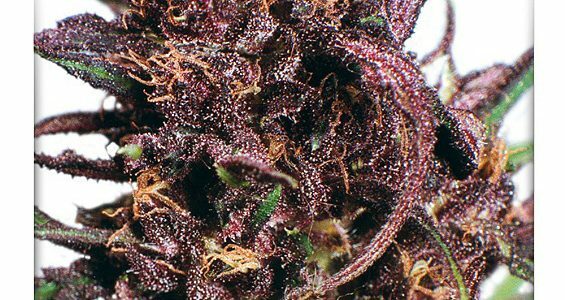 Used extensively by other seedbanks for breeding, our original Purple#1® plant is a 50/50 sativa/indica mix. The indica parentage comes from a very special purple Afghani which was carefully crossed in Holland with some top indica and sativa strains to create a strong outdoor plant that is fully adapted to the Dutch climate.